GET OUTDOORS. Shop the PHWATR Filter Stick. Alkaline Antioxidant Rich Foods are part of a positive lifestyle. Pets are people too! PHWATR is great for all our furry and feathered friends! 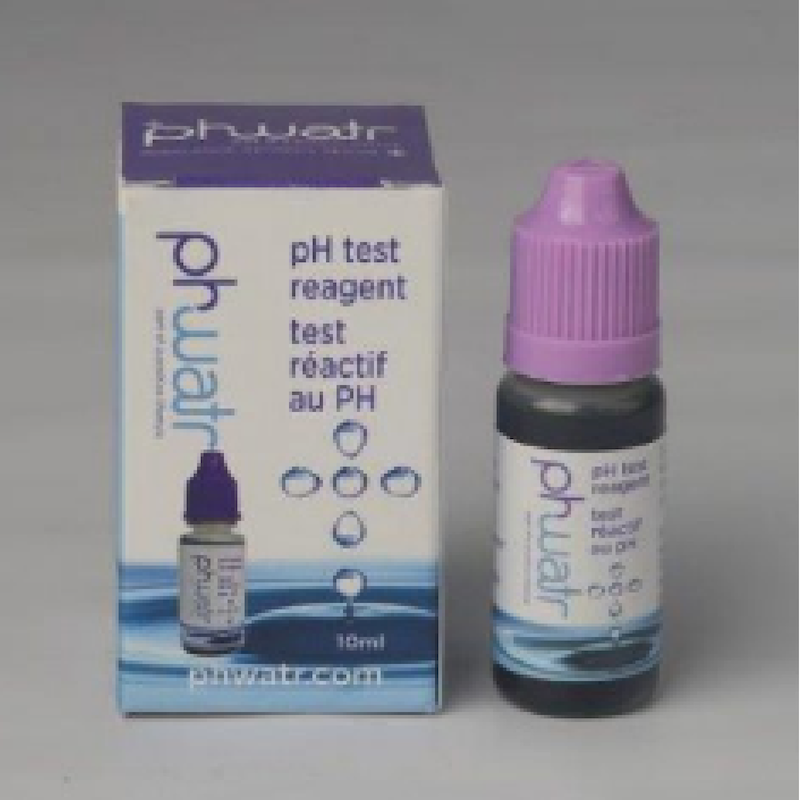 phwatr is an alkaline antioxidant water filter. Drink the benefits every day.